The camp keeps the memory of great explorers including Henry Stanley and David Livingstone alive. Within the lodge is a 5 star spa which offers a variety of treatments to pamper yourself with. This Lodge is ideal for those whishing to cruise the Chobe River and visit Victoria Falls. 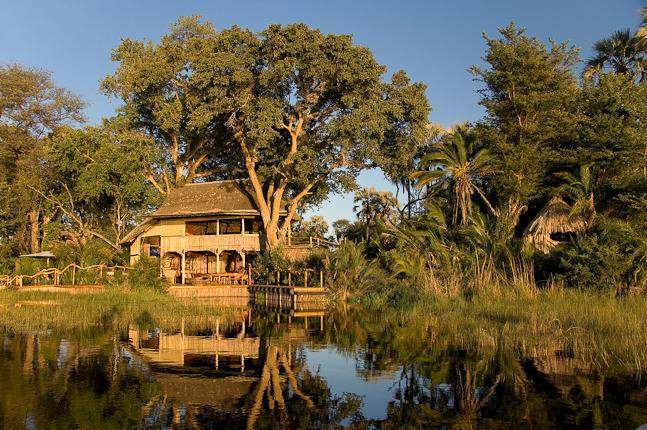 Deep in the heart of the Botswana wilderness lies Chobe Chilwero Lodge on of the most enchanting places on earth. With gorgeous, breathtaking vistas as a backdrop, you'll come face-to-face with the abundant creatures of the bush, and some of the most spectacular sunsets Mother Nature bestows. Situated in Northern Botswana, 100km west of Victoria Falls, in the northern riverine woodlands of the Chobe National Park, this 46 roomed luxury safari lodge overlooks the perennial Chobe River and Caprivi floodplains. 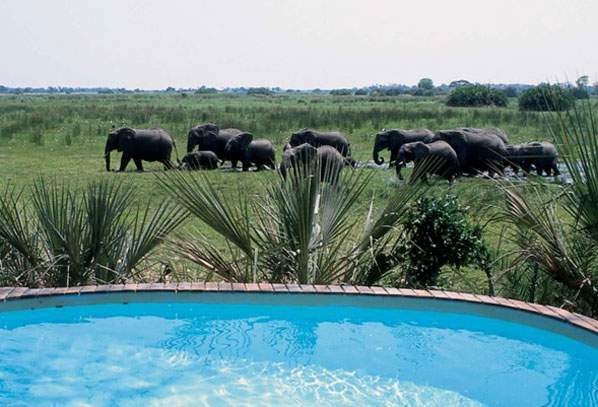 The Chobe Game Lodge is the only Safari Lodge actually situated in the Chobe National Park. Mowana Safari Lodge and Spa is situated just outside the Chobe National Park and feautres 4 star accommodation alongside the Chobe River. The lodge is built around an 800 year old iconic Boabab tree and features a large wooden deck allowing you to marvel at the large beauty as well as the Chobe River. Chobe Under Canvas is situated in the Chobe National Park which is well known for it's population of buffalo and elephant. As the camp is situated in the midst of the wilderness you can expect up clos encounters with the various wildlife. This camp site moves every 5 or 6 days to find and explore fresh areas. Elephant Valley Lodge lies south of the Kazangula border crossing with the Kasane Forest Reserve which is adjacent to the Chobe National Park. 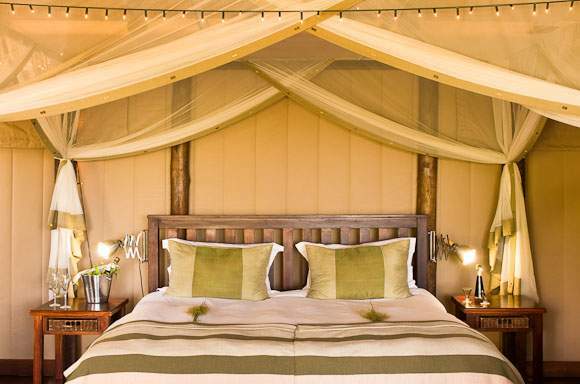 The camp comprises 20 'meru' style luxury safari tents and can accommodate a maximum of 40 guests. 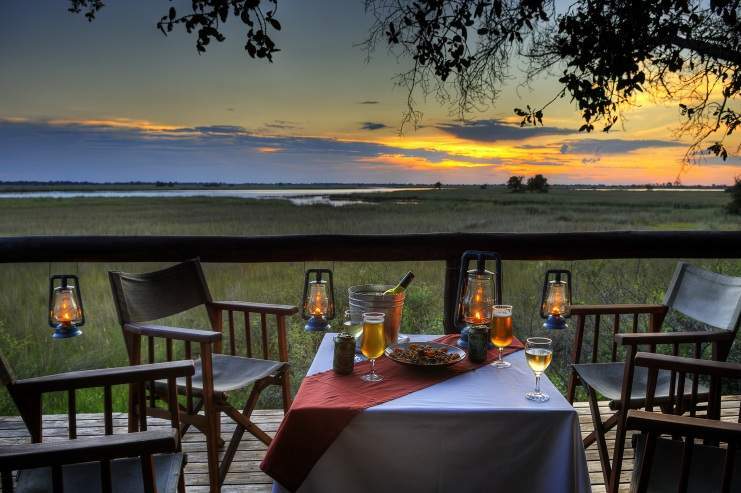 Bridgetown Resort is a new resort situated in Chobe, Botswana. The resort is due to be open in the beginning of 2013. The hotel features luxury Chobe accommodation in either Bridgetown Suites or Deluxe Villas. The rooms have views of the river and the Kasane Forest Reserve. Kubu Lodge is a small, privately owned and run lodge on the banks of the Chobe River, in Botswana's warm tropical climate. Comfortable thatched chalets on stilts overlook a shaded lawn that spreads beneath giant ebony and wild fig trees to the river's edge. 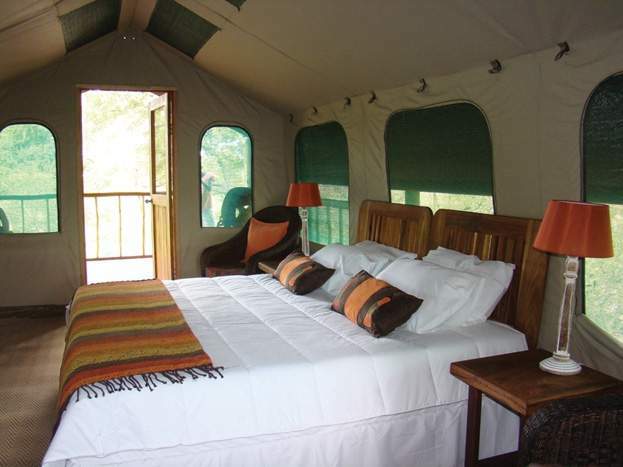 Kwalape offers a budget accommodation option in the Safari Tents section. These are equipped with twin beds, bed side stand, lamp, fan and two outside chairs. Ablution facilities are shared with the camping area. The tents are in a natural garden setting, which provides for privacy and more comfort. Ngoma Safari Lodge is situated in Northern Chobe, Botswana, inside the Chobe Forest Reserve. 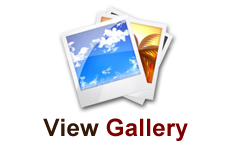 The nearest town is Kasane which is 55km away and the Victoria Falls is 135 km away. The lodge features luxury and exclusive accommodation in private suites, each with their own plungo pool and views of the Chobe River. Nestled on the edge of a leadwood and fig tree forest, overlooking the vast Khwai River floodplains and beyond into the Moremi Wildlife Reserve, sits Khwai River Lodge. Khwai is an area renowned for its large concentrations of big mammals, especially buffalo, hippo and elephant. In a unique and truly inspiring place lies the “Gem of the Caprivi” – the legendary Impalila Island. Marking the confluence of the Chobe and Zambezi Rivers, the island is also distinctive in that it is the place where four countries meet – Namibia, Botswana, Zimbabwe and Zambia. Zambezi Voyager is located and moves between the rivers of the Chobe & the Upper Zambezi within North Eastern Botswana. 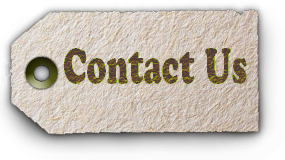 (Caprivi Strip) Our collection point by tender boat is from Kasane Immigration where clients check out of Botswana and are then taken to Impalila Island where they check into Namibia for the duration of their stay on board Nguni. Inkwazi House Boat operates between Sepopa and Seronga on the Okavango Mainstream. It is accessible by road, making it the ideal stopover for 4x4 enthusiasts. The Delta offers exceptional birding and outstanding angling opportunities. Inyankuni House Boat operates between Sepopa and Seronga on the Okavango Mainstream. It is accessible by road, making it the ideal stopover for 4x4 over Landers and tour groups. Optional extras include catered mekoro outings and game flights. The delta: the Okavango, the largest island delta in the world, is the most unexpected of wonders: water in the desert, spreading like an outstretched hand over the thirsty lands of the Kalahari. 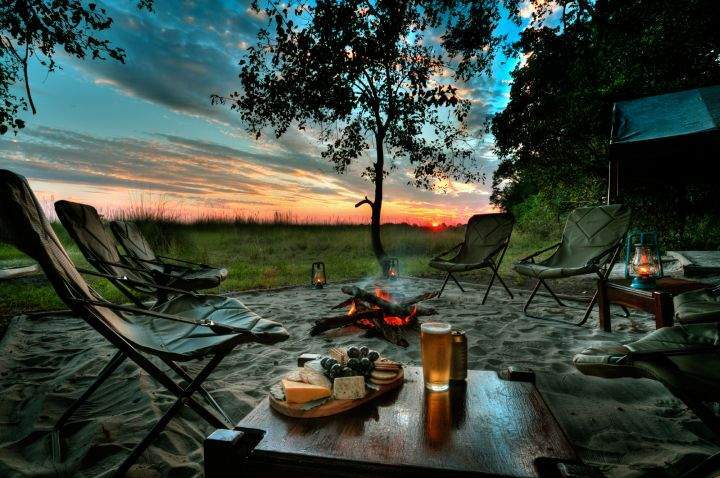 The pristine landscape and diverse wildlife of the Okavango delta makes it one of Africa’s prime tourist destinations. The first and second levels of the boat comprise of 14 suites - 10 standard and 4 master. All of suites have their own private balconies, double or two single, fans and mosquito screening and certain suites have their own private outdoor area. Settled beneath majestic riverine trees, this secluded hideaway promises guests a private and secluded destination where every need is met and every daydream indulged. From the moment that you first see Ichobezi Ichingo River Lodge you will be struck by the peace and serenity of the area that invites you to simply relax and enjoy the feeling that being based on the river imparts. Situated at the meeting place of two mighty African rivers, the Chobe and Zambezi, and four countries, Namibia, Zambia, Zimbabwe and Botswana. This is the only place in the world where four countries meet. Impalila Island forms the north-eastern tip of Namibia and lies just 70km's west of Victoria Falls. Intricate floating walkways link an untouched Namibian cluster of islands within the Mambova rapids where two mighty African rivers – the Zambezi and Chobe converge, only 80km upstream from the Victoria Falls and where white sands and palm trees add to the romance - belying the fact that this lodge is in Africa! Susuwe Island Lodge offers our visitors the opportunity to experience closely a wild and untouched island of Africa. Situated in north eastern Namibia, our island is in the remote Kwando River - a permanent water source which nourishes delicate ecosystems and sustains varied game and bird life. Phakalane Golf Estate Hotel Resort is situated within the municipal boundary of Botswana's capital city, Gaborone, and only 15 kms from the city centre. The multi-million Clubhouse and the international standard 18-hole golf course offers the corporate and leisure traveller a host of activities in grandiose style. Explore the Channel and its environs through day and night game drives, nature walks with a guide (on request), and several well-positioned hides for safe, up-close animal viewing. Savuti Camp's 'wood-pile hide' at the waterhole in front of camp is famous for spectacular elephant viewing in the drier winter months. The lounge, library and cocktail bar are situated in the thatch and timber main building, where an upstairs viewing deck allows Savuti's enchanting sunsets to mesmerize guests. A large fireplace downstairs is equally inviting on winter nights, while the delicious aroma of dinner and the prospect of candlelit, silver-service dining beckons the elegant dining room . Duma Tau is a ten-roomed luxury tented camp located in the private 125 000-hectare Linyanti Wildlife Reserve which borders the western boundary of Chobe National Park in northern Botswana. It is situated close to the source of the Savute Channel on one of the many lagoons within the Linyanti Swamp system, which makes game drives along the Savute one of the highlights. Selinda's 9 spacious, luxury tents are erected under cool thatch canopies, with all units having exceptional views across palm-studded floodplains. Each tent has en-suite facilities, a stone bath being the highlight. The bathroom is uniquely "open air" with lots of natural light, yet is screened and virtually insect-proof. All of the Chobe wildlife is present at Zibadianja with a varied bird and mammal community. Abundant plains game can be found here including lechwe, kudu, buffalo, zebra and giraffe. It's also a predator-rich reserve including cheetah, wild dog, lion, and leopard. The massive herds of elephant are another highlight while a wide variety of birds - some 300 or more - can be seen. Situated in Central Botswana. On the northern border of the Central Kalahari Game Reserve. 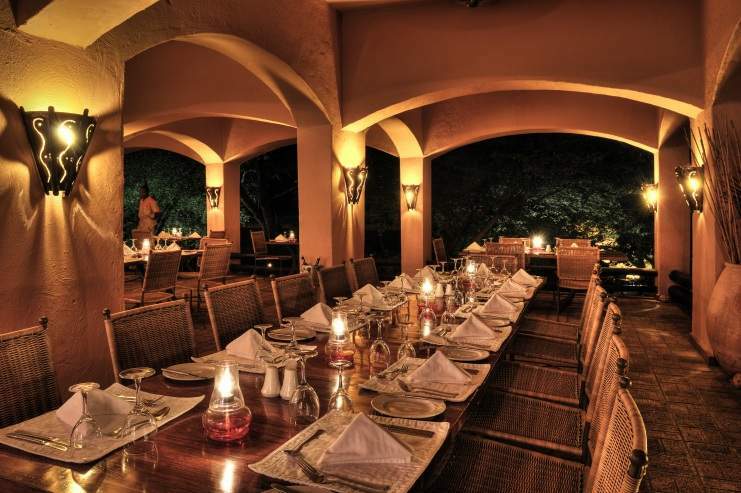 The setting of Haina Safari Lodge is classically African, relaxed and informal. The Main Boma consists of a lounge, dining room, a swimming pool, sun deck, well-appointed bar area decorated in wood and thatch. An adjacent waterhole, where game come to drink throughout the day, allows guests the luxury of game viewing from the boma. Each tent is a private hideaway, nestled under the branches of the 'Purple Pod' trees; they blend in with the natural surroundings. All tents have an en-suite bathroom, with an open air shower and flushing toilet, along with a dressing area, and a bedroom with large white linen covered beds (king size, or 2 singles). At the entrance to each tent is a covered veranda that overlooks the permanent waterhole. Situated on the northern boundary of the Central Kalahari Game Reserve, right next door to the well-known Deception Valley Lodge is Central Kalahari Game Lodge. The area is typical Central Kalahari landscape with the Deception Valley passing through the property for some 14 kilometres. Wildlife is especially plentiful partly due to excellent vegetation and also the abundance of artificial waterholes that dot the property. Discover an oasis in the Kalahari of Botswana not far from the famous Okavango Delta a luxury safari lodge called Deception Valley Lodge. The best African - Kalahari experience, with Bushman at hand, to share their knowledge, while you can relax in total luxury at this unique safari lodge. Our lodge is somewhat different from most others you will encounter in Botswana. We are a family concern and proud citizens of Botswana. Apart from the family the rest of our staff compliment is made up entirely of San (Bushmen), most have worked alongside our family for generations. In fact our family has lived in the Ghanzi district for over 120 years. Nata Lodge is an oasis set among the Mokolwane palms on the edge of the pans. It is ideally situated close to the entrance to the Nata Sanctuary and is just off the main road, 10 km from Nata village. This is the junction to the Okavango, Chobe and Francistown areas. Nokalodi is 2km upstream from Tuli Safari Lodge. Accommodation is provided in 4 comfortable Meru-style tents (three twin and one family) each with en-suite outdoor bathroom & patio. A massive sandstone cliff where Black Eagles nest and klipspringers abound provides a superb backdrop. A fully-equipped kitchen and boma area provide the ideal setting for relaxing, meeting friends and enjoying the beauty of the African sky. The Northern Tuli Game Reserve (NTGR), a 72 000 hectare unspoiled wilderness, is located in the easternmost corner of Botswana. Here is a unique, timeless corner of Africa where nature and culture combine in spectacular wildlife, breathtaking landscapes and fascinating history.